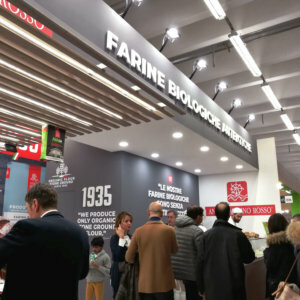 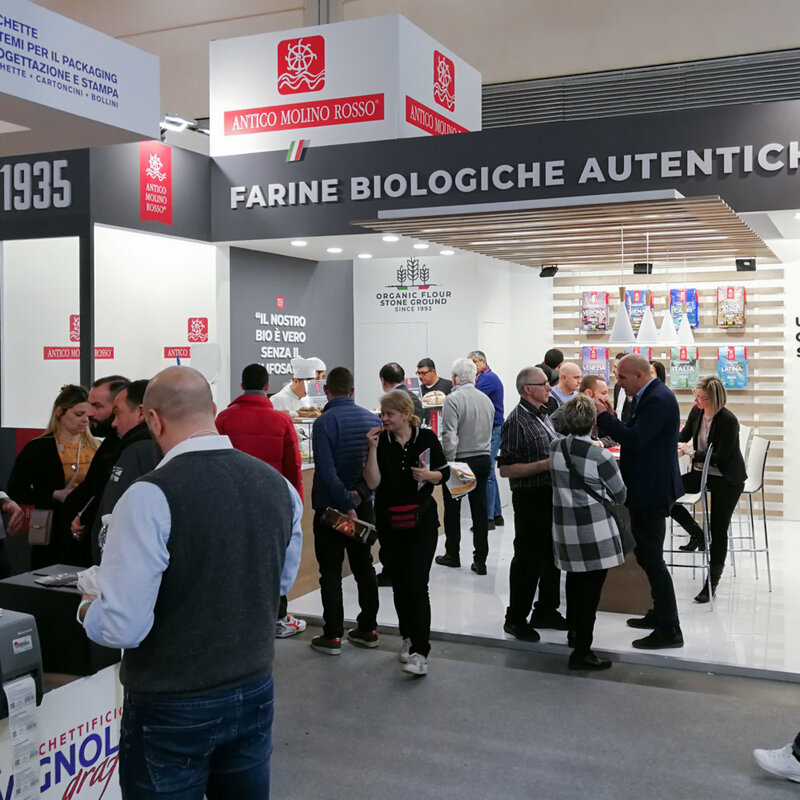 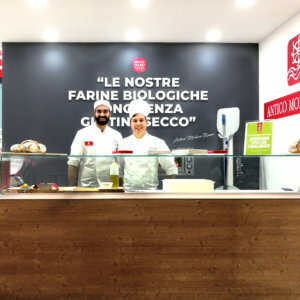 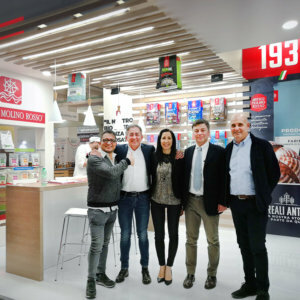 Antico Molino Rosso has participated at the GFExpo, the International Certified event entirely reserved for gluten-free products and gluten-free market, which took place in Rimini from the 18th to the 21st of November 2017. 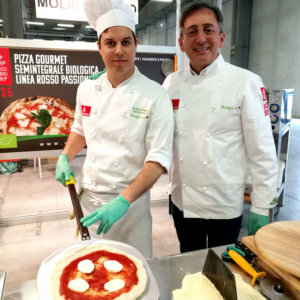 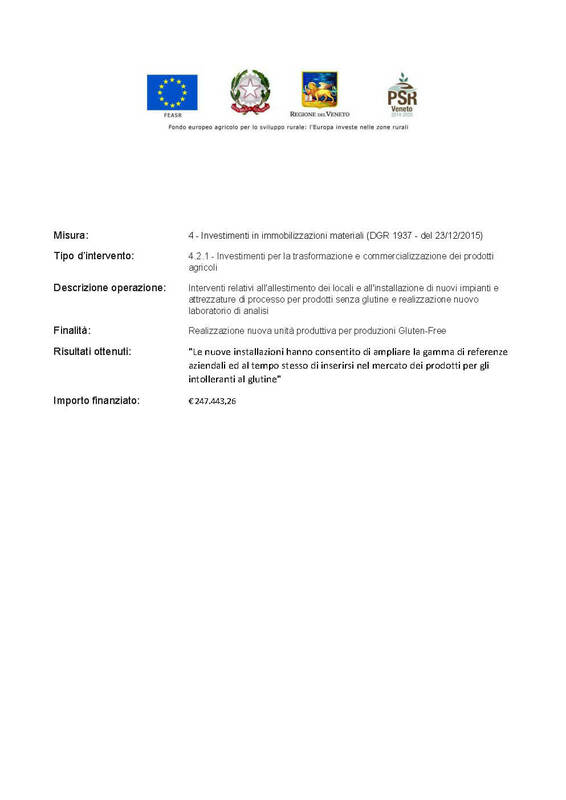 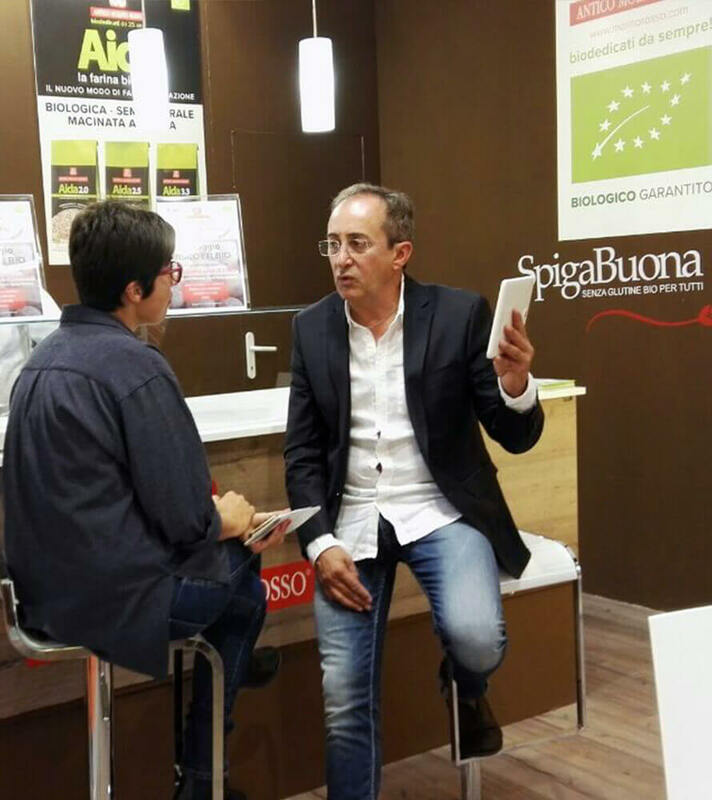 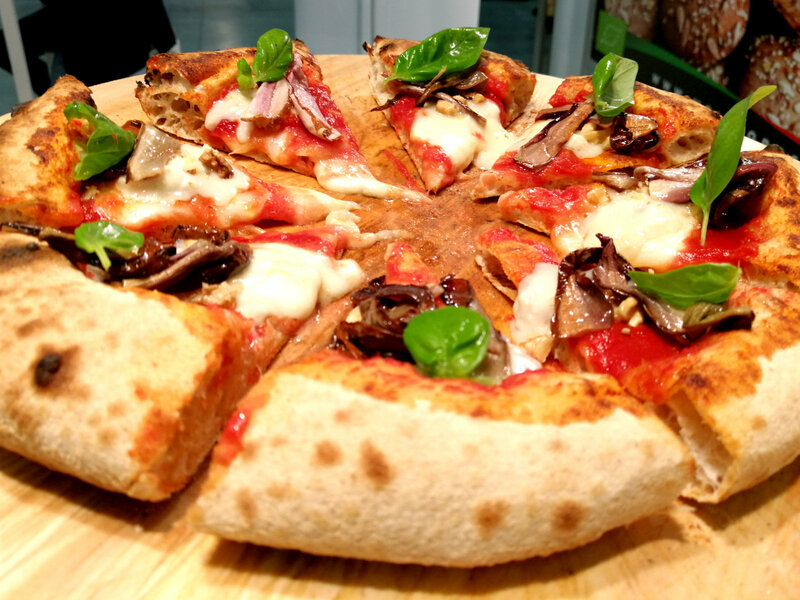 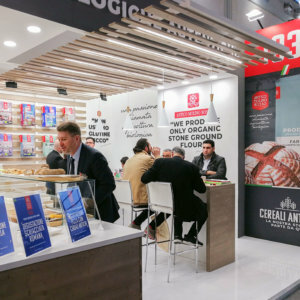 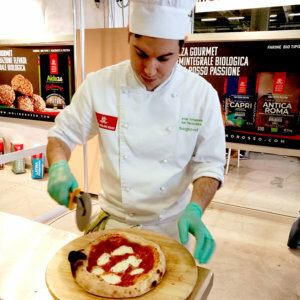 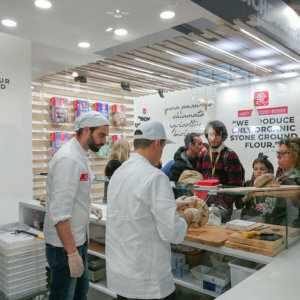 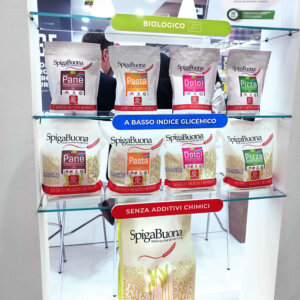 The space was entirely dedicated to our certified organic and gluten-free “SpigaBuona®” line and we were promoting our four 100% natural mixtures “Bread”, “Cooking”, “Pizza” and “Pastry”, without lactose, without added sugars and without chemical thickeners. 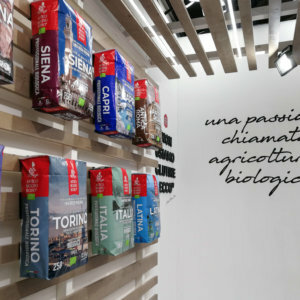 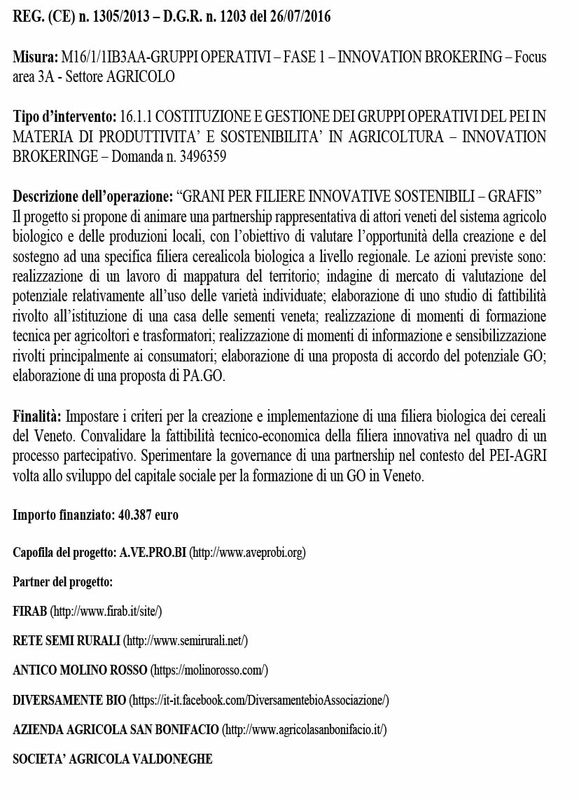 Antico Molino Rosso participated for the 19th consecutive year at “Sana”, the International Exhibition of Organic and Natural, which took place in Bologna from the 8th to the 11th of September 2017. 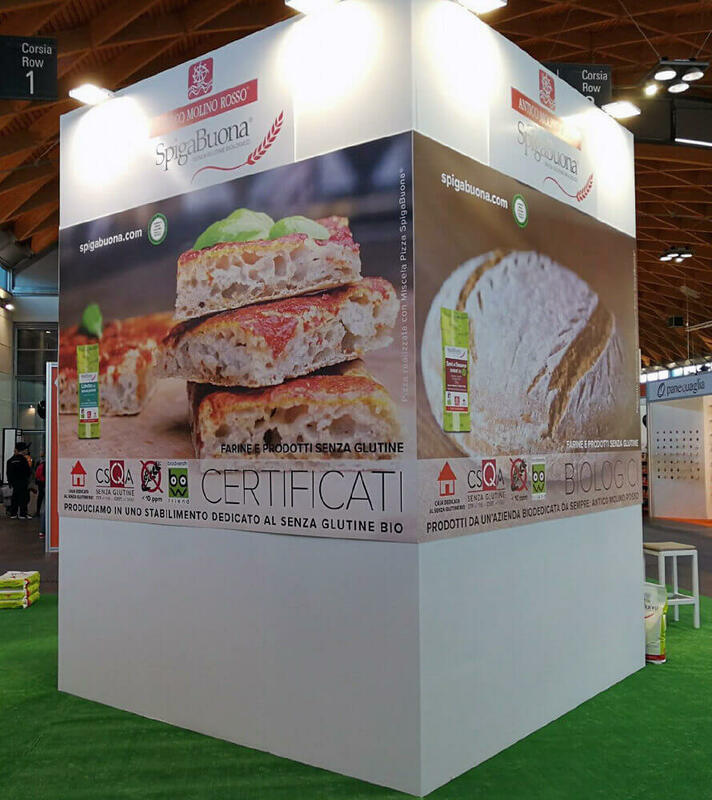 We presented our certified gluten-free “SpigaBuona®” line, offering our visitors special gluten-free shortbreads freshly prepared. 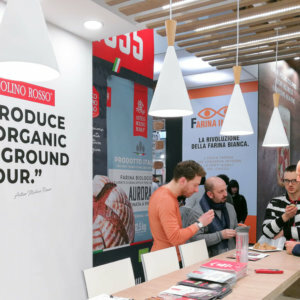 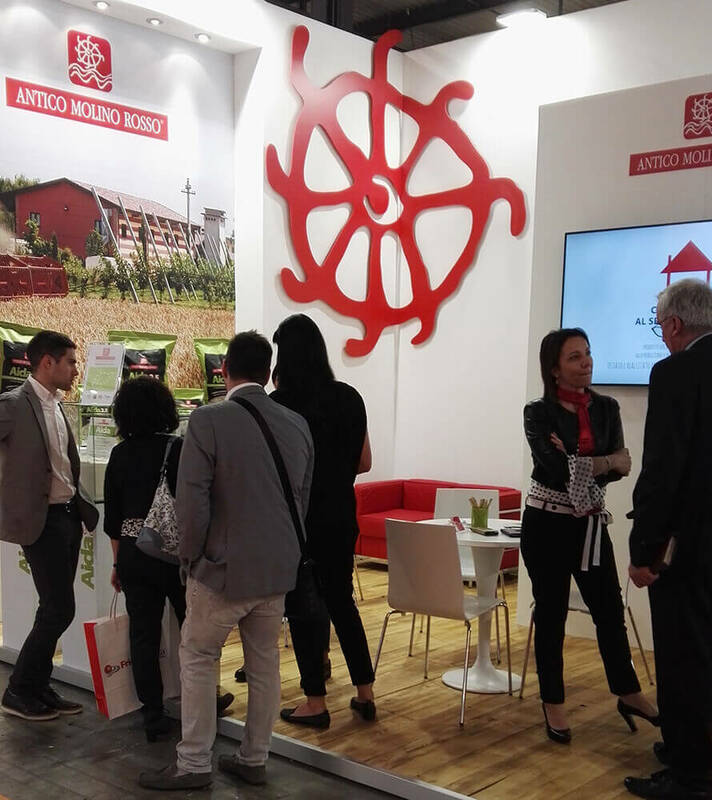 Antico Molino Rosso, from the 8th to the 12th of May 2017, participated at “TuttoFood”, the international B2B fair dedicated to food & beverage organized by Fiera Milano. 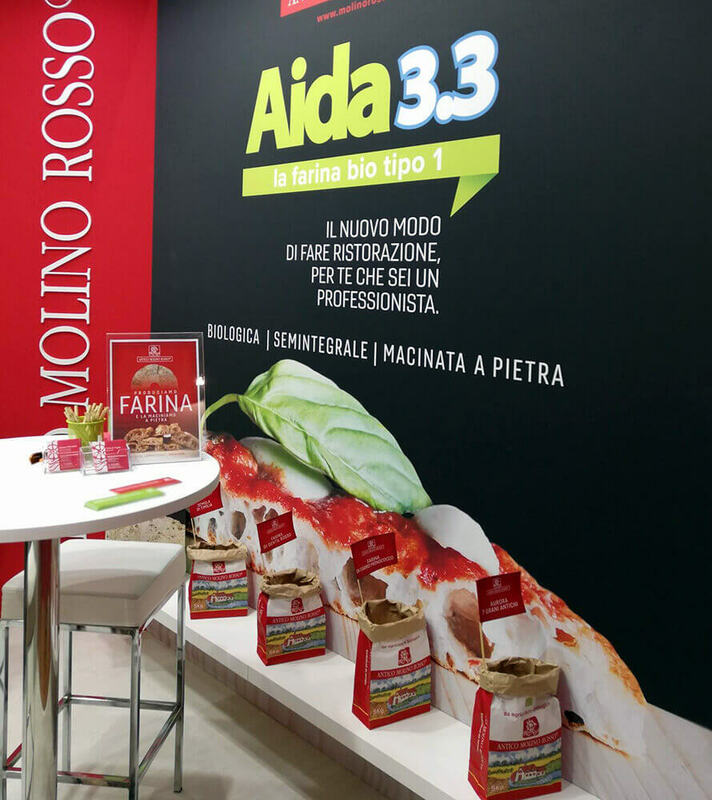 Everyone was very interested in our stone-grounded, organic, semi-integral, type 1 “Aida” for the professional line. 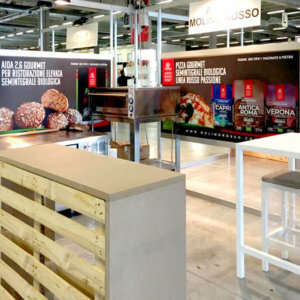 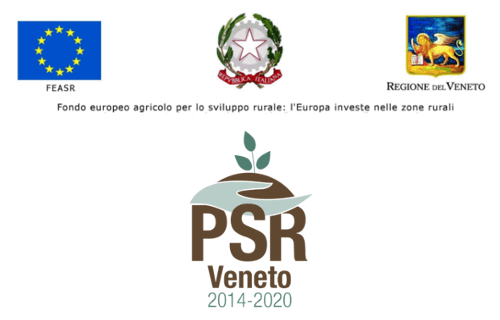 Antico Molino Rosso has participated in the “SIGEP” (International Exhibition of Ice Cream, Pastry, Bakery and Craft) that took place in Rimini from the 21st to the 25th of January 2017. 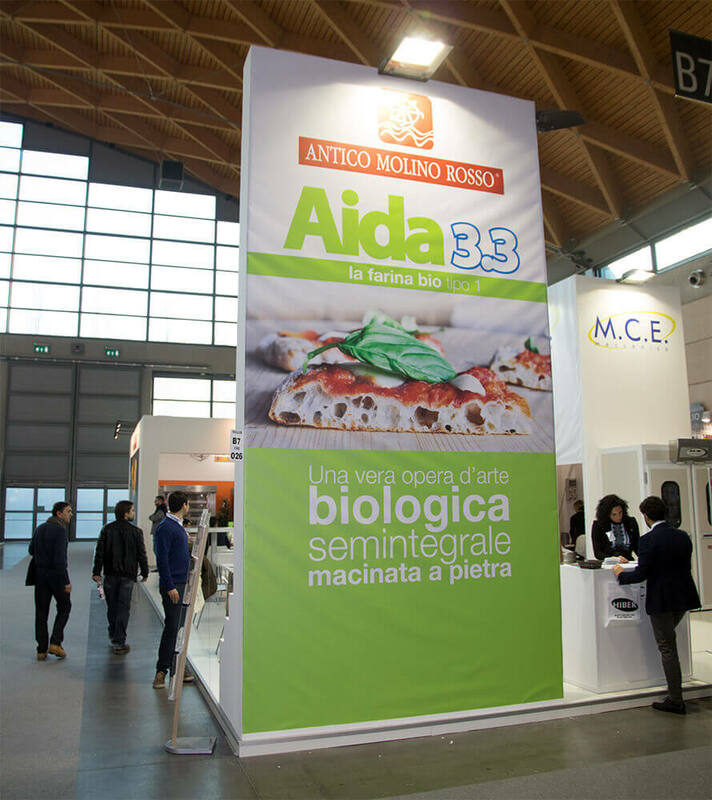 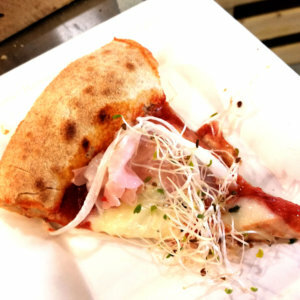 On this occasion, we presented our stone-grounded, organic, semi-integral, type 1, “Aida” showing how to make bread and pizza.